This time, I would like to introduce how to spend a day just a little while ago. It is better to keep luggage together as early as possible and keep checking on that day. It is because the race development changes with the margin of the morning of the morning of the day. Some people may as well sleep as much as possible, but I think that it is good to take sleep early without feeling unreasonable. You must not change your lifestyle so far. It is better to keep moisture to a minimum from the day before because it is a toilet competition on the morning of the day. You can supply as much water as you like in the racing water supply. It is surprisingly important. The result is determined from how to spend the morning of the morning and practice several months ago. Let's enjoy it on the day. As usual, I think that it is good as you normally do. Let's spend time as usual, even for shopping or for reading at home. 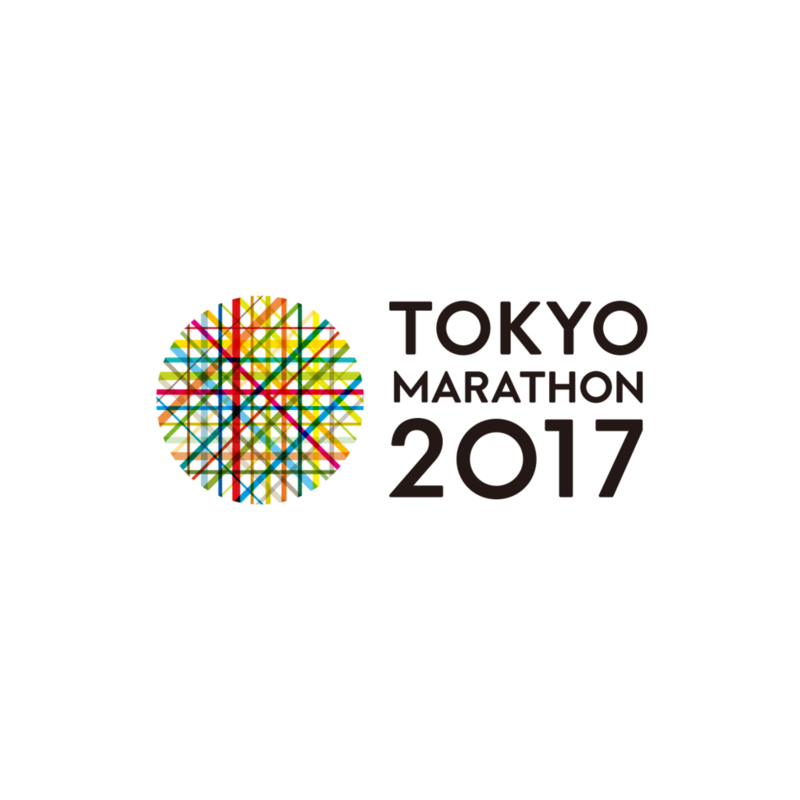 Let's enjoy the Tokyo Marathon.